Departure from Quito through the "Avenue of the Volcanoes" admiring the beautiful Andean landscape. We will make a brief stop at the Cotopaxi National Park and then arrive to Riobamba where you will be accommodated in a typical hacienda of the region. On the next day, after an early breakfast you will start your journey by train from Riobamba to the "Devil's Nose" a magnificent work incrusted in the Andes (about 7 hours of ride). 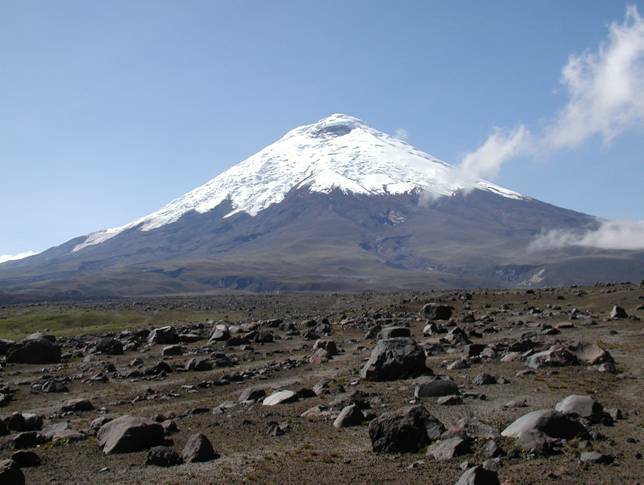 During the ride you will enjoy wonderful Andean landscapes with the Chimborazo volcano and the many small villages all along the way. Return to Quito.